Our youth ministries include leadership training programmes, youth retreats, missions to schools, and skills training programmes. Our Healing ministries include Hospital chaplaincies, Ministries responding to HIV AIDS, Counselling services and prayer ministries. Oblates are involved in preaching retreats and leading pilgrimages. We founded the Shongweni pilgrimage. Today we continue to help animate this diocesan pilgrimage. 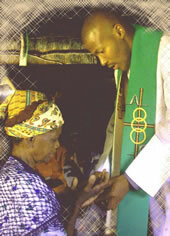 We have our own retreat centre at Redacres in KZN, and we run the Ngome Shrine in the Diocese of Eshowe. In 1852 five Oblates arrived in Durban to found the Church in Natal. Today we continue to minister in the Archdiocese of Durban in a number of parishes, and also in the Diocese of Bulawayo, the Archdiocese of Cape Town and the Diocese of Keimos-Upington. Our focus is on the poor and marginalised wherever they are. 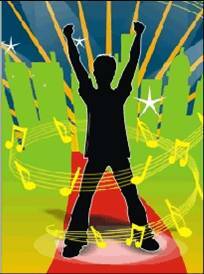 But we are aware that spiritual poverty is found in all communities whatever their socio-economic status. So our ministerial presence includes all strata of society. 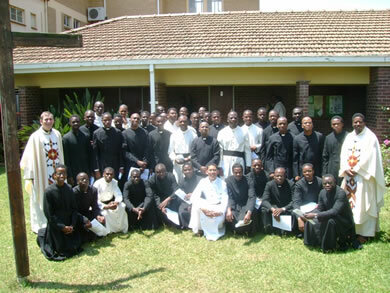 Oblates began training priests in South Africa in 1942. Our Scholasticate in Cedara has trained many Priests, both Oblates and others. 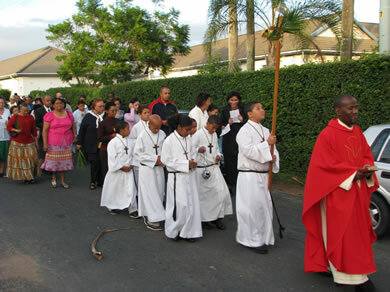 Today St Joseph's Scholasticate (http://scholasticate.sjti.ac.za/) is the largest community of male religious in South Africa including a majority who are in formation for the Priesthood and religious life. In addition to the tertiary academic institution St.Joseph's Theological Institute, we own two schools, Inchanga Primary School and Sibongumbomvu School in Cedara. 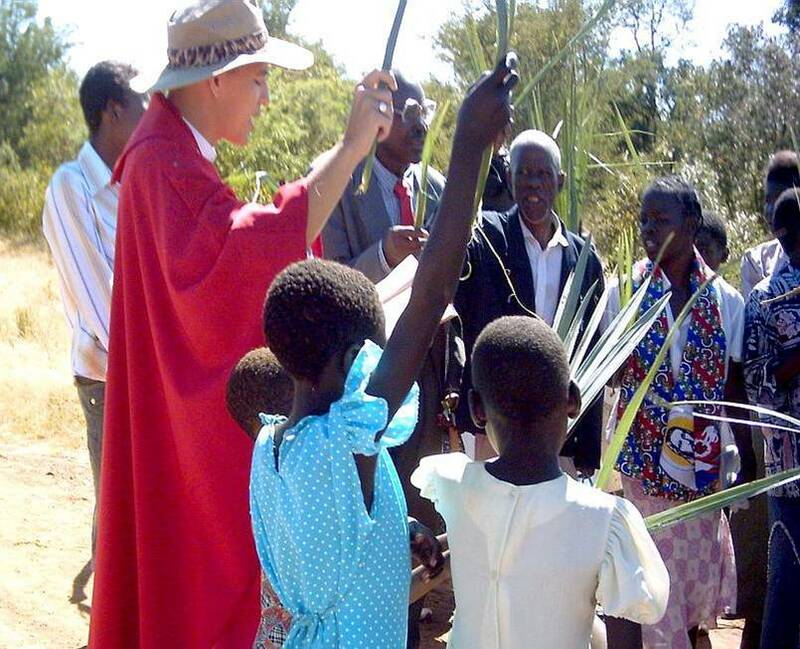 In 2000 the Zimbabwe mission was transferred to the Natal Province. There are currently a number of Oblates working there. 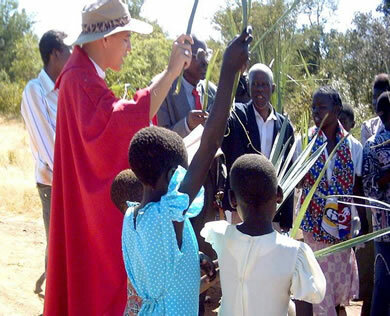 They run St Luke's mission in Lupane and Our Lady of Lourdes parish in Bulawayo. They also have a formation house and mission centre in Bulawayo. Please visit the website of the Zimbabwe mission.